We will be exceptionally closed on Monday, April 22nd. Enjoy your Eastern break. We offer professional training in your shop and on your machines. We also offer student open days and conferences in professional training centers because the transmission of knowledge is important. Training courses adapted to your machines and your real needs. We offer our expertise to optimize your work, in your workshop or in our shop. Use your training budget to develop skills of your staff. You are a professional training center or a school board and you need to perfect your teachers on press brakes or any other machines for metal processing? Contact-us! We make conferences in schools on industrial machines and we offer student open days to introduce students to the profession and the machines. 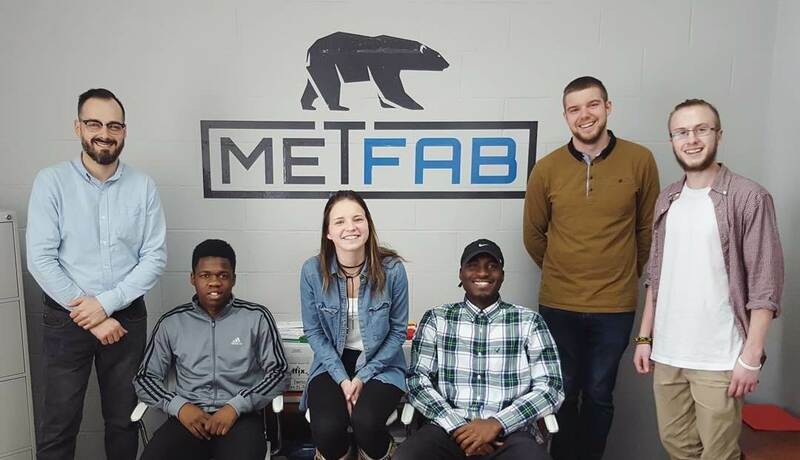 Why do a training at the Metfab Academy? Choose the right tool for each bending ? Any other need you have! We will find a way to help you. Who is the Metfab Academy for? You need a training ? Do you want your students to visit our company? Complete the fields below and we will get back to you as soon as possible. For any questions or requests for information, please contact us by telephone at 1-844-903-2999 or by email at info@metfab.ca. What king of training do you need? © 2018 Metfab Equipment. All Rights Reserved.